Operation Growth is designed to help women on the cusp of greatness, navigate to their personal next level. 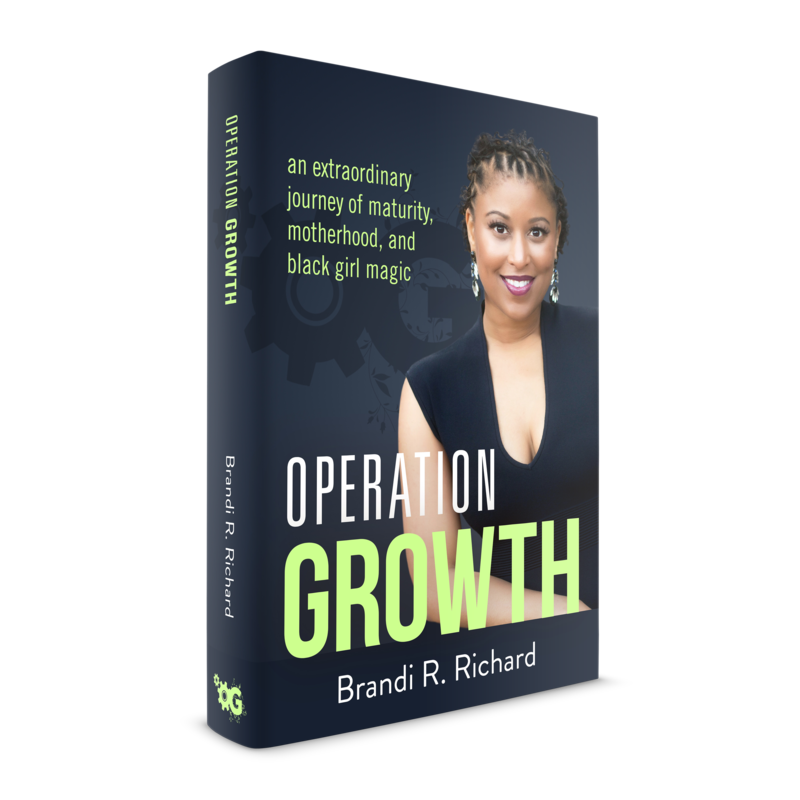 Through her authentic account of the struggles and triumphs of a single black woman, leader, and mom, Brandi has woven together a hero’s story of how to navigate to your personal next level. You don’t have to see it or know exactly what it is, because perfection is not necessary. Grit and tenacity absolutely are. Operation Growth is about determination and identification of your divine destiny. Are you a mother, entrepreneur, professional, climber, victim, or dreamer climbing toward the absolute best version of you? Then this book is for you.